Directions: The clear lively flavours of our herbal infusions are best brought out by brewing with freshly boiled, good quality water. Steep one Tea Bag per person for 3-5 minutes and enjoy. 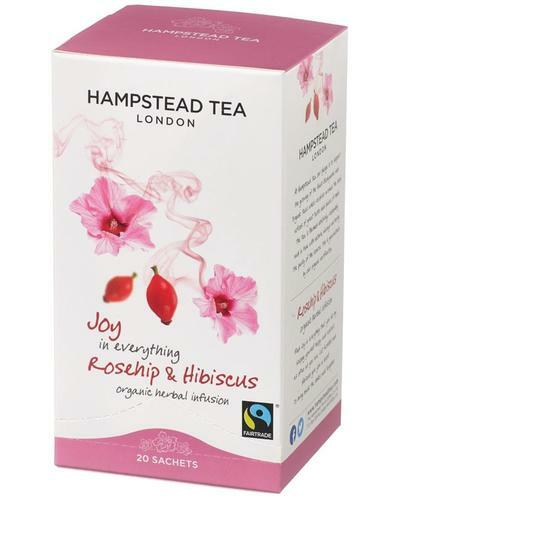 Ingredients: Hibiscus, Rosehip, Orange Peel, Raspberry Granules Enjoy.